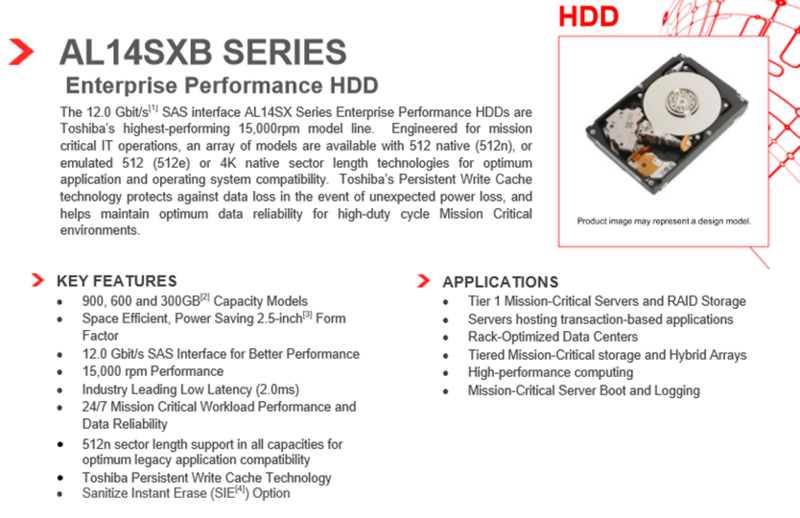 SAS 2 Enterprise HDD (hereafter referred to as the AL14SXB). interface (you can see this review by clicking here). 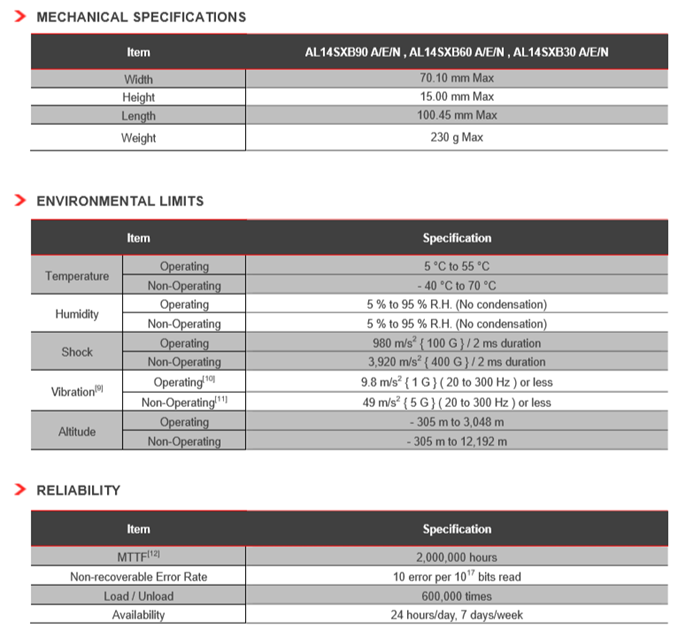 interesting to see how they compare – please read on to learn what we find. 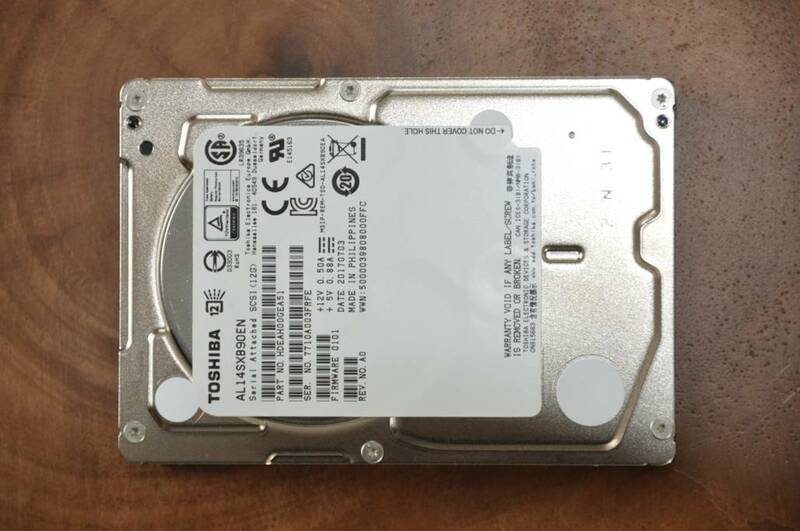 As is typical for Toshiba drives it is solid and well built. 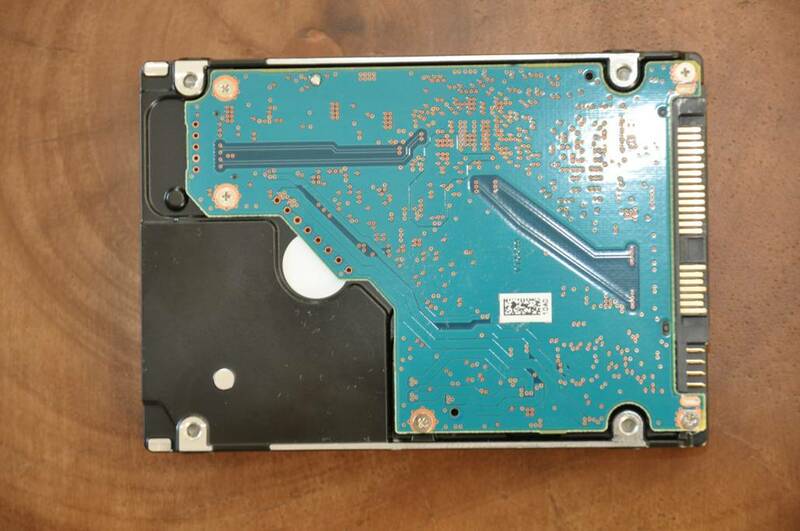 physical connection and transfer of data between computers. Initiators include Host Bus Adapters (‘HBAs’) and Controllers. number of target devices attached to an SAS Domain to be increased. 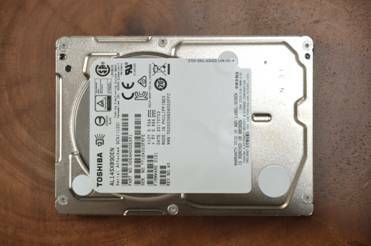 being plugged into an SATA device. (‘outside the host’) physical storage device containers/racks. 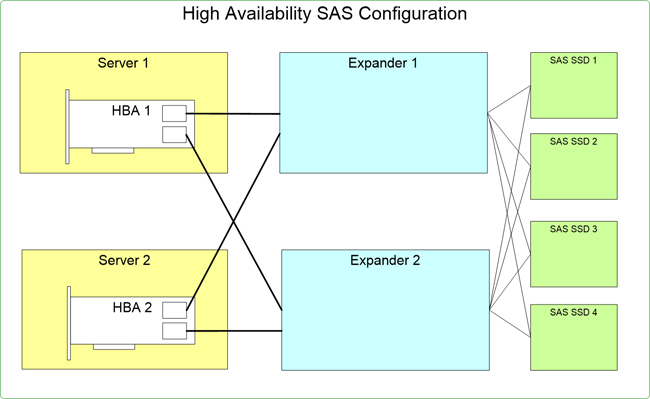 physical implementation of an SAS multi-domain, high availability, topology. 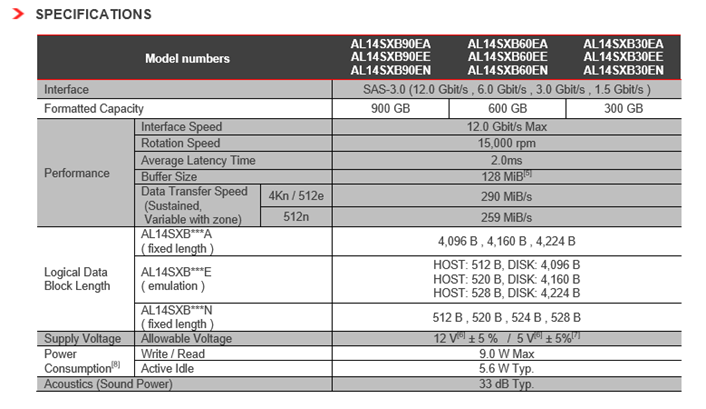 see SAS 4 (24 Gbit/s) products arrive by 2019.